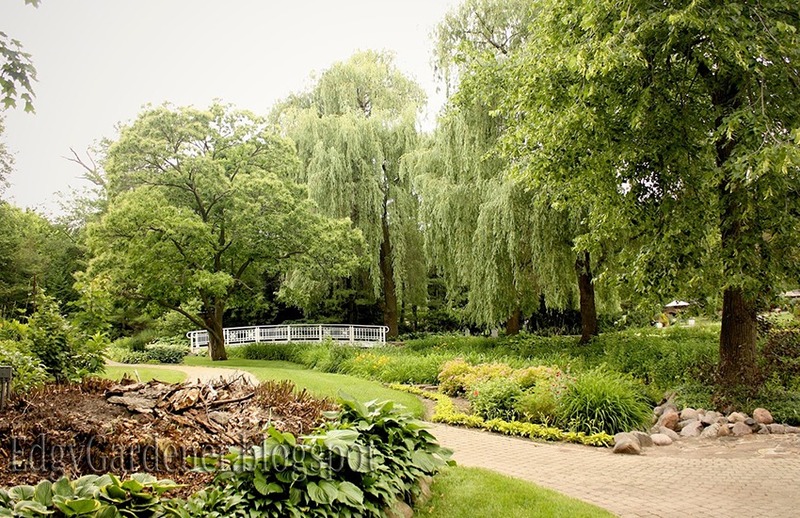 La Paloma Gardens is a private garden in Rockford, Illinois that is opened to the public Tuesday, Wednesday, & Thursday from 10am to 4pm. Events and Group tours are available by special arrangement and reservations only. For over fifty years we’ve been serving the corporate, philanthropic, social and arts communities of Chicago. Jewell Events Catering is the premier caterer for creative cutting edge cuisine and seamless execution. We continue to bring our creative food and immaculate service to thousands of events, allowing couples and clients to experience the event of their dreams.